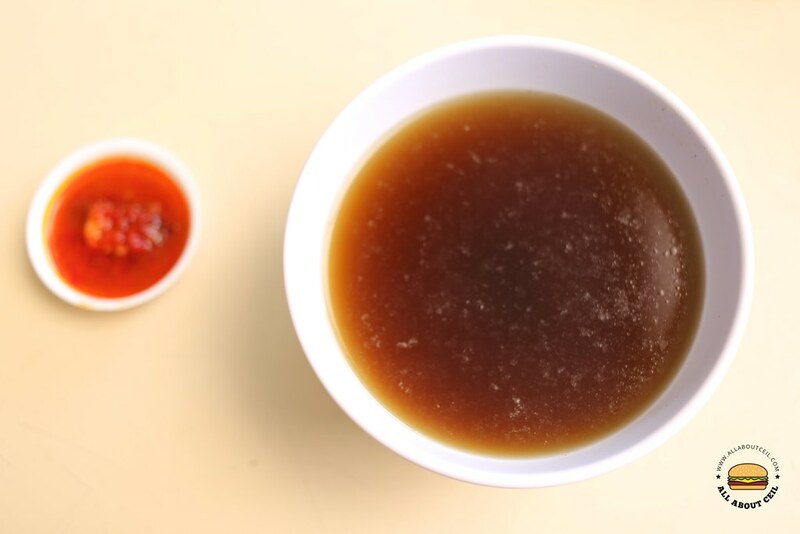 The stall started at the defunct Long House Food Garden at Jalan Besar Stadium in 1986 before moving to Long House Food Court along Thomson Road then to a coffee shop at Tyrwhitt Road. The 2 brothers decided to go their separate way from there. One of them started a stall at Balestier Market and the other brother started another stall in Ang Mo Kio. 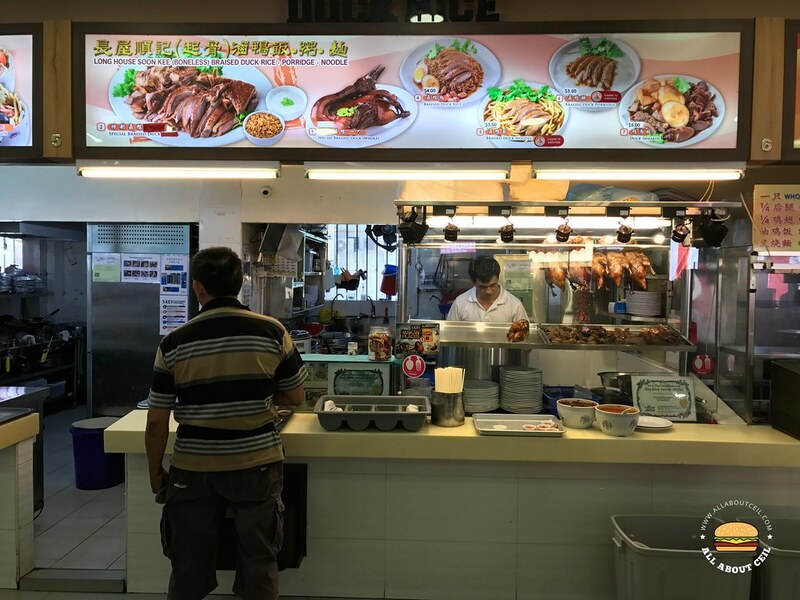 It is located beside the popular Roast Paradise that has another stall in Old Airport Road Food Centre. 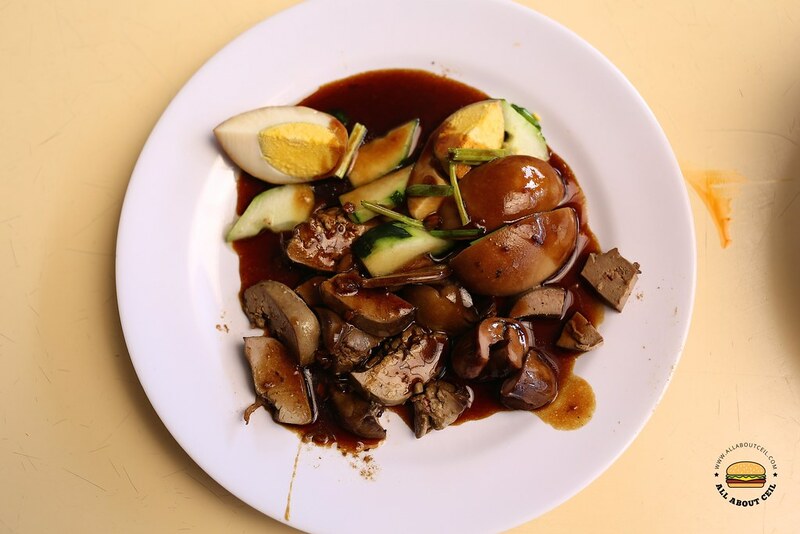 Dry Kway Teow is my usual order and I always add a braised egg, liver with an extra portion of braised duck at $6.50. The braised egg and liver were presented on a separate plate with a few pieces of cucumber, drenched in the braising sauce. It was also served along with a bowl of herbal-ish soup. 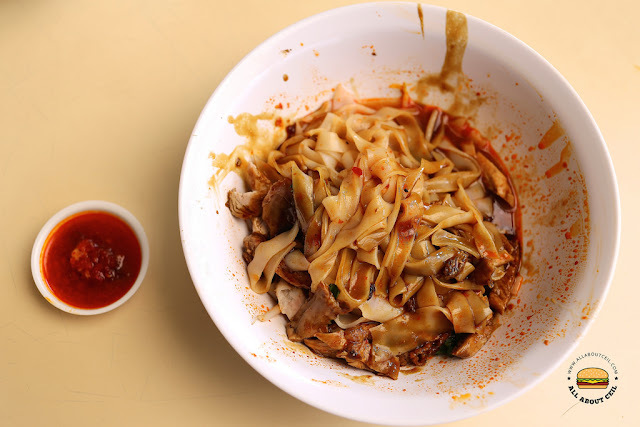 The Kway Teow was cooked well to retain its firmness and not mushy. It tasted good when it was tossed evenly with the braised sauce and chilli. 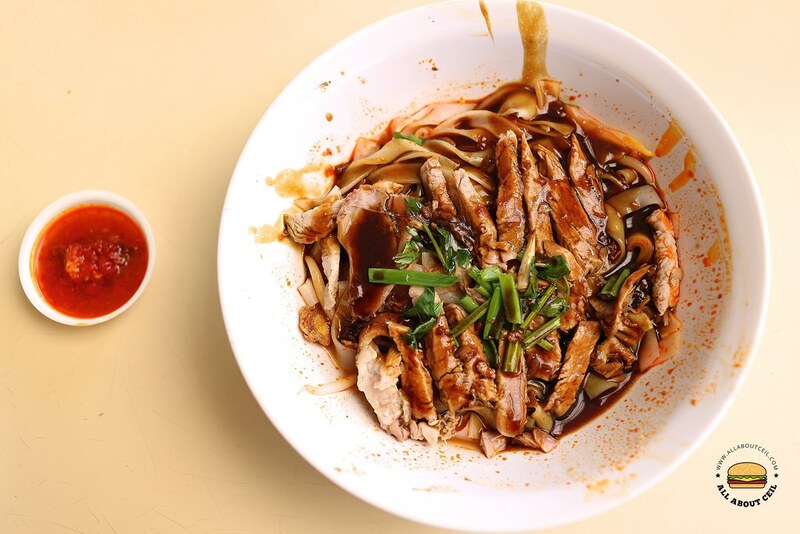 The braised duck was nicely deboned and chopped into thin slices, it was flavorful and still retained its tenderness.